Medicare coverage of medicines for seniors is often crucial, especially because on average, older adults take a shocking 15-18 prescription medications. And with the standard pricetag of over $11,000 per year for the most common prescription drugs prescribed by doctors for the elderly, it usually is debilitating when Medicare suddenly declines coverage. Determined to Declutter? These Tips Can Help! What first comes to mind when you hear the phrase “palliative care”? For many, it’s synonymous with end of life care. The true purpose of palliative care, however, is to bring relief from symptoms such as pain, vomiting and nausea that result from either a disease or from the treatment for that disease. 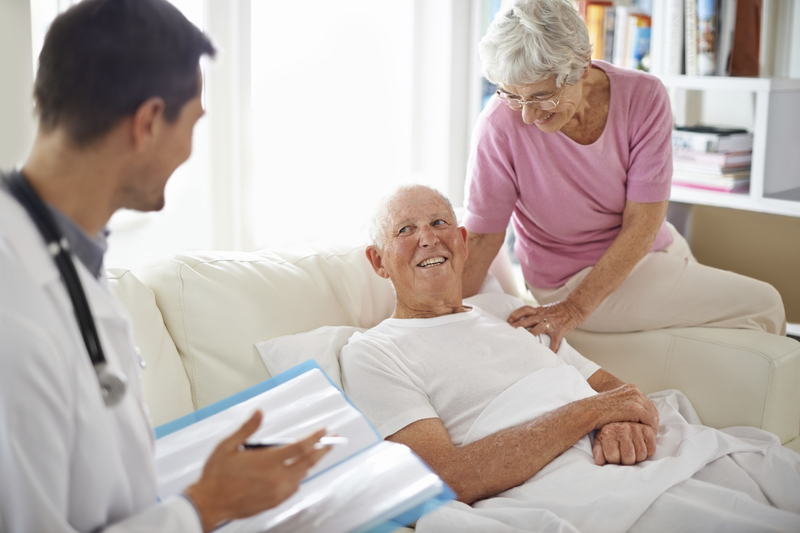 Affording in-home care can be challenging. Many people assume that Medicare will cover their home care needs, but that isn’t the case. Most non-medical home care services are paid for out of pocket. In our last blog, we posted a few tips on how to use private funds to pay for home care. Your aging mother needs some help to remain independent and wishes to remain at home, but how will you afford her care? This is a question millions of Americans are currently facing. Luckily, you have options. When it comes to paying for in-home care, you will likely find that many of the services will have to be paid for out of pocket.